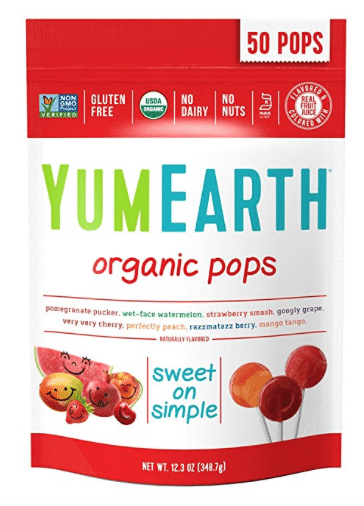 This YumEarth organic lollipop price cut on Amazon is perfect for Valentine’s Day! As low as $4.28 after 15% S&S! That makes each lollipop just $.08, which is an awesome price for organic, allergen-free lollipops (that are really good, my kids LOVE these! ).